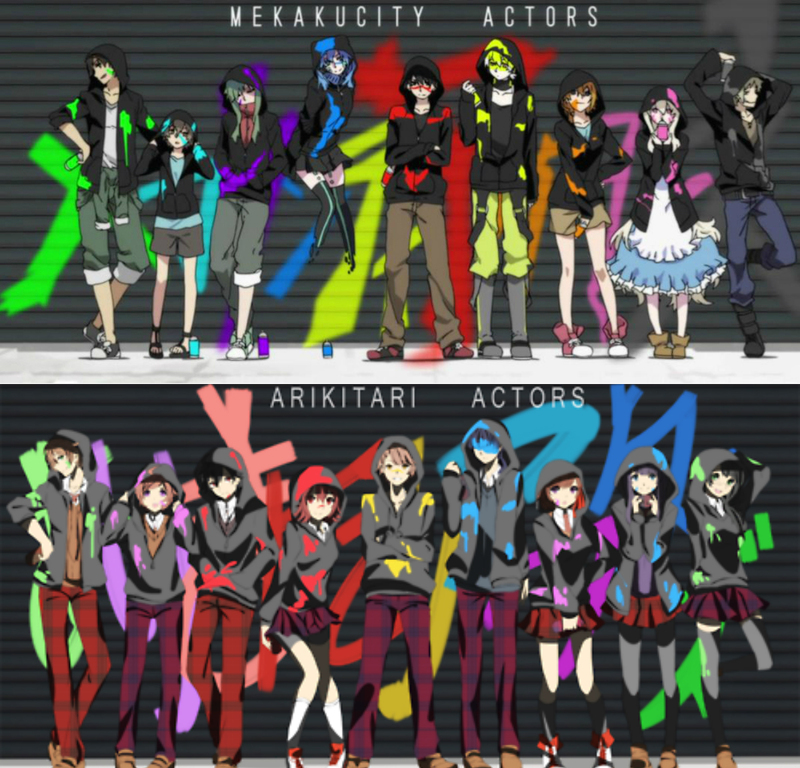 Mekakucity Actors x Arikitari Actors. . HD Wallpaper and background images in the Mekaku City Actors club tagged: photo mekakucity actors arikitari actors kagepro kagerou project shuuen no shiori shuuenpro.